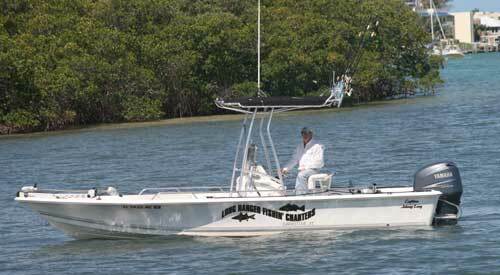 Welcome to Long Ranger Fishin' Charters! Hello, I'm Captain Johnny Long. I can waste alot of time telling you what I specialize in but I am one that believes the proof is in the fishbox. I will promise you that Long Ranger Charters will do everything in it's power to make your outing with me the most successful and enjoyable trip possible when you decide to go fishing with me. Thank you again for visiting this site. Hope to catch you on the water. Captain Johnny Long.